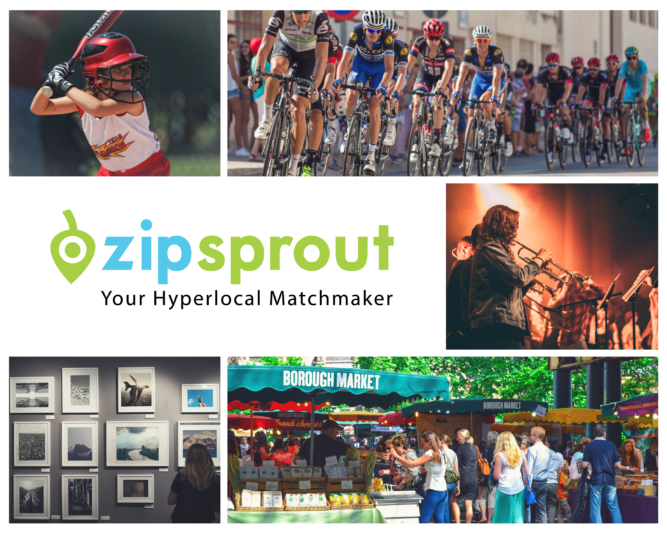 ZipSprout has developed a way to measure the relative "reach" of non-profits for the purpose of choosing events for businesses to sponsor. Mobile landing page optimization is more important than ever for local businesses. With Google's mobile-first index rolling out far and wide, contributor Lee Dobson shares his top tips for mobile optimization, and tells us what to prioritize to make sure landing pages match the needs of consumers on-the-move. 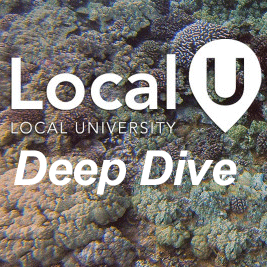 This is my presentation from the moz + localu event #localup. Its about local content strategy. Enjoy. 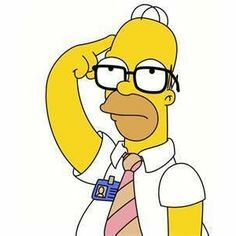 "The driving vision of Google's entire local arc is to be able to give a single eyes-free answer to any query with local intent. Social features like reviews, Guides, business owner data, and Q&A are just the means to that end," writes David Mihm in his biweekly column with Mike Blumenthal. 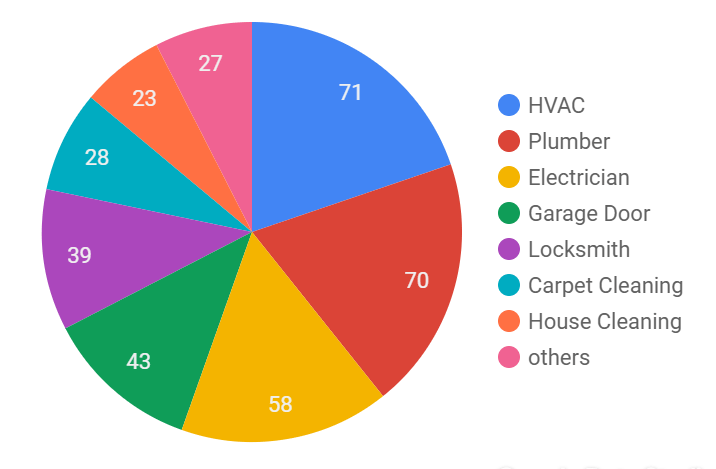 The Buy Local movement is here to stay and growing — and its benefits to your local clients are almost endless. 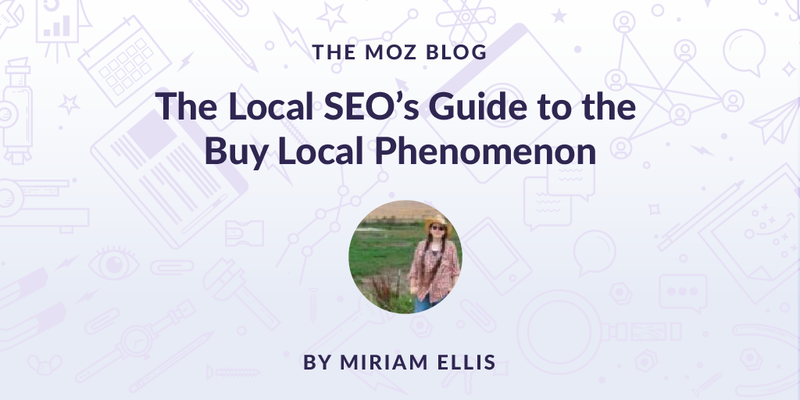 How can you harness its power and use Buy Local to help your clients see success? 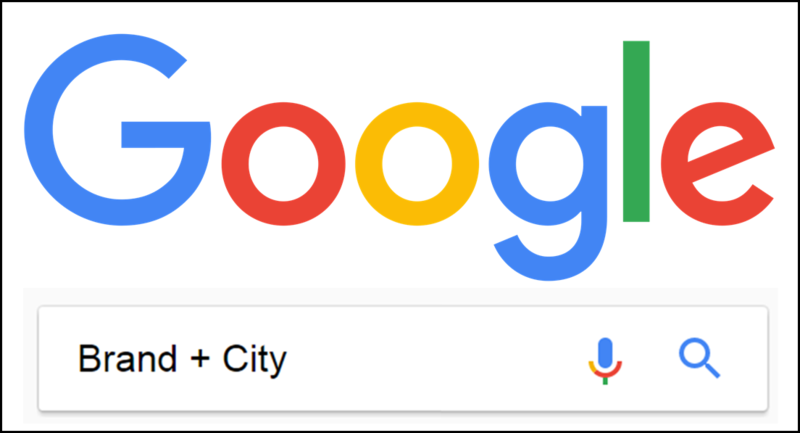 Andrew Shotland discusses how semantics can confuse Google's location results. Aside from going against Google's Guidelines (which they may not enforce anyway, and even break the rules themselves), what's the problem with buying links? Uber is the largest private employer in NYC by a large margin with over 65,000 "contractors". If they many of them become "employees" as this ruling would indicate, there are huge implications for all businesses in this space. 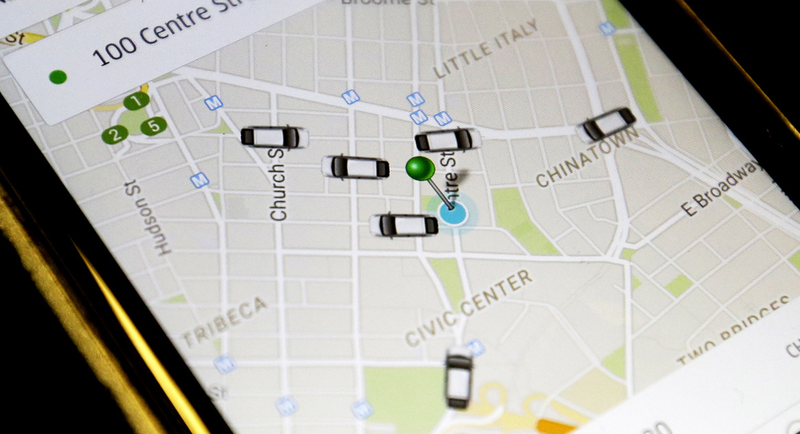 If Uber wants to further contest the department’s findings, it will have to do so in state court. New York City sued Airbnb Inc. seeking to force the company to comply with a subpoena for information about its listings, just days after legislators voted unanimously to force it to share the names and addresses of hosts in the city. Airbnb refused and it looks like this will head to court as well. Finally, at least in New York, there is some regulatory over-site of the "sharing economy". Apple is getting into the message as commerce play and this is one of their first tests. It's pretty cool. 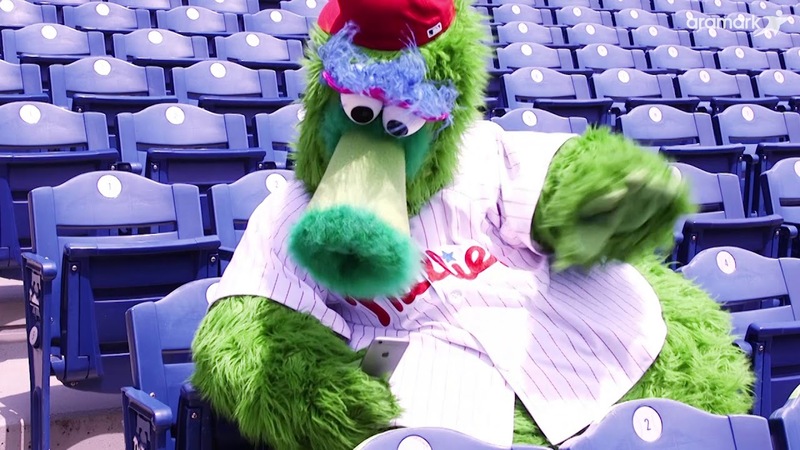 In a video produced by Aramark, the Phillie Phanatic demonstrates a new pilot system to allow fans in some sections to order beverages to their seats. Watch the video carefully to see how it actually plays out it use. 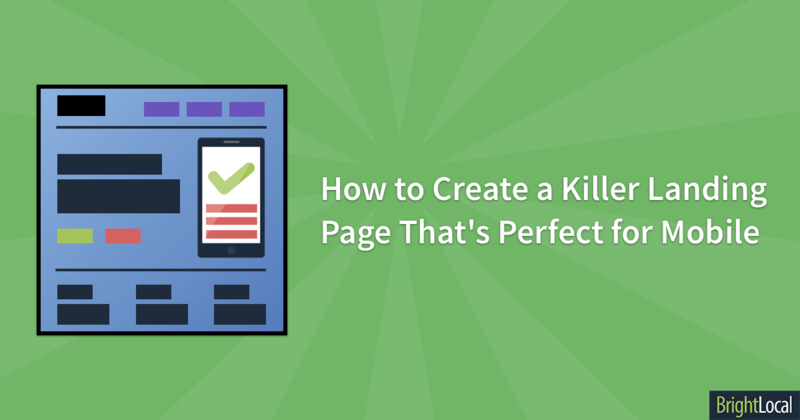 With the increase in display of photos in the mobile search results it makes sense to be sure that you have great photos every place that are properly named and branded. 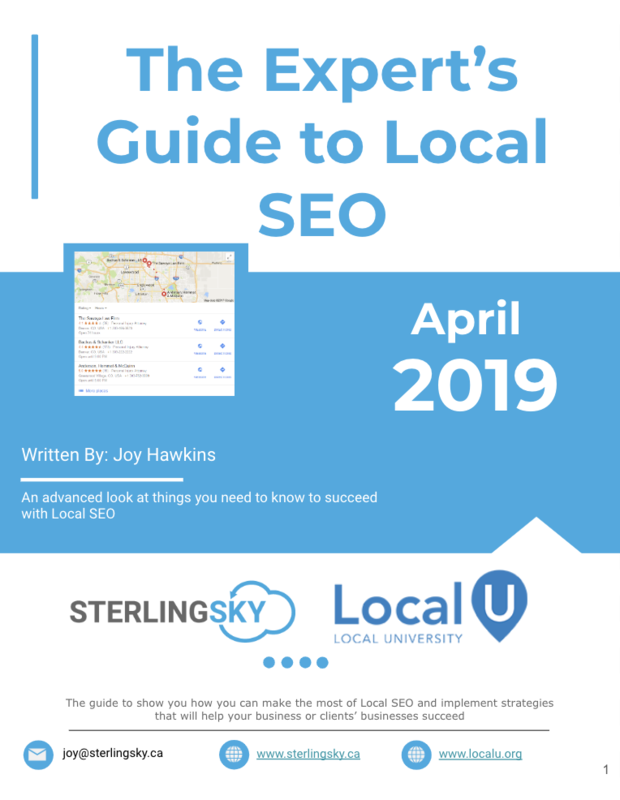 As Google Local Services continues to spread into new markets and verticals it becomes more difficult to keep track of it all. Tom Waddington has assembled this list. You will be surprised at the many verticals. Hotels are the canary in the coal mine of Local Knowledge Panel monetization. This is a test of ever increasing immersive search. Still yet another test of auto generated content showing price comparisons. Hotels get the brunt of Google's monetization. But if you are small you are left with few options to avoid being taking advantage of by one big player or another as Google gives you little choice. A great chat with Colan Nielsen about how an agency can leverage Call tracking recordings to really help clients solve their most pressing problems.